An 18th century cannon points out to the sea from Pigeon Island National Landmark, one of the most important monuments of St. Lucia's history. The site features an interpretive center, which presents the history of the 1782 Battle of the Saints. Land area: 238.2 sq. mi. The pattern of colonization of St. Lucia shares much in common with other Windward islands, but until the recent implementation of long-term archaeological research projects, the island’s earliest heritage has received relatively little attention. Thus, accounts of St. Lucia’s history are dominated by Carib−European interactions however, there were certainly previous colonizations by other groups from South America. The first of these began perhaps as early as 1000 B.C. Future publication of new and ongoing archaeological work should change the hiatus of knowledge about the earliest inhabitants of the island. Saladoid migrations resulted in a second phase of occupation that has been better documented by archaeologists. This phase is attested by the discovery of a variation or subseries of the Saladoid complex known as the Cedrosan Saladoid, beginning c. A.D. 150. The site of Grande Anse (NE coast) has been instrumental for our understanding of the Cedrosan Saladoid complex, whose pottery is a thin, hard ware with painted, incised and adorno decoration. A later Troumassoid (third) phase has also been identified (c. A.D. 350−750), and is easily distinguished from the earlier Saladoid complex by its thick, coarse-tempered ceramics. The Troumassoid-bearing cultures were likely assimilated or conquered by the Carib groups arriving in A.D. 800, for the Caribs were the only indigenous peoples remaining in St. Lucia at the time of contact. Saint Lucia was first known as “Louanalao” by the Arawak Indians in 200 AD, meaning “Island of the Iguanas,” and then “Hewanorra,” in 800 AD when the Carib Indians arrived and assimilated their culture into Saint Lucia. In 1605, the British invaded the island and settled. Although English relations with Carib peoples began as peaceful, they quickly broke down into all-out war in which the Caribs quelled not one, but two successive colonization attempts. The French then followed in their efforts to settle, but like the British, were able only to hold the colony for short periods of time. The next 150 years saw this type of struggle, in which St. Lucia changed hands as many as fifteen times. It was not until the 1814 Treaty of Paris that the British came into full possession of the island. The plantation era overlaps with this lengthy series of ongoing conflict, with Africans joining the St. Lucian demographic and eventually growing in numbers to comprise the majority. 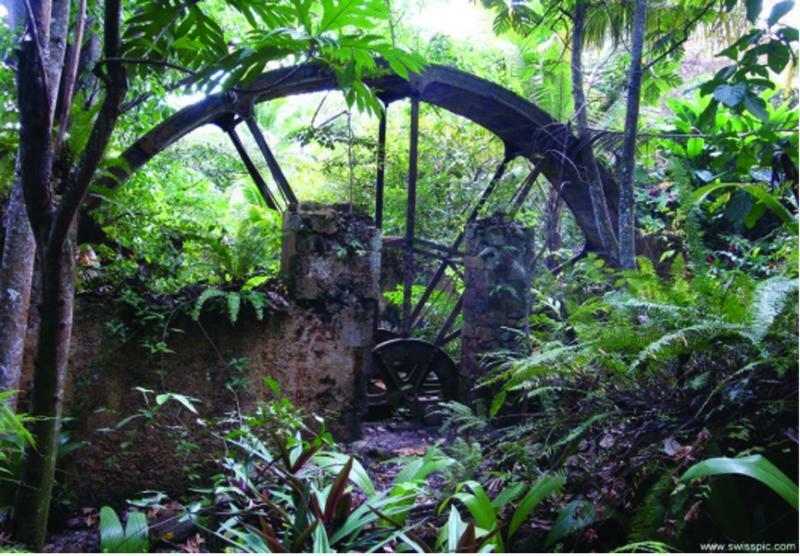 Historical archaeologists have long been working on colonial era sites in St. Lucia, such as the eighteenth-century Balenbouche Estate, a sugar plantation where slave houses and plantation works such as the old water mills have been studied and documented. 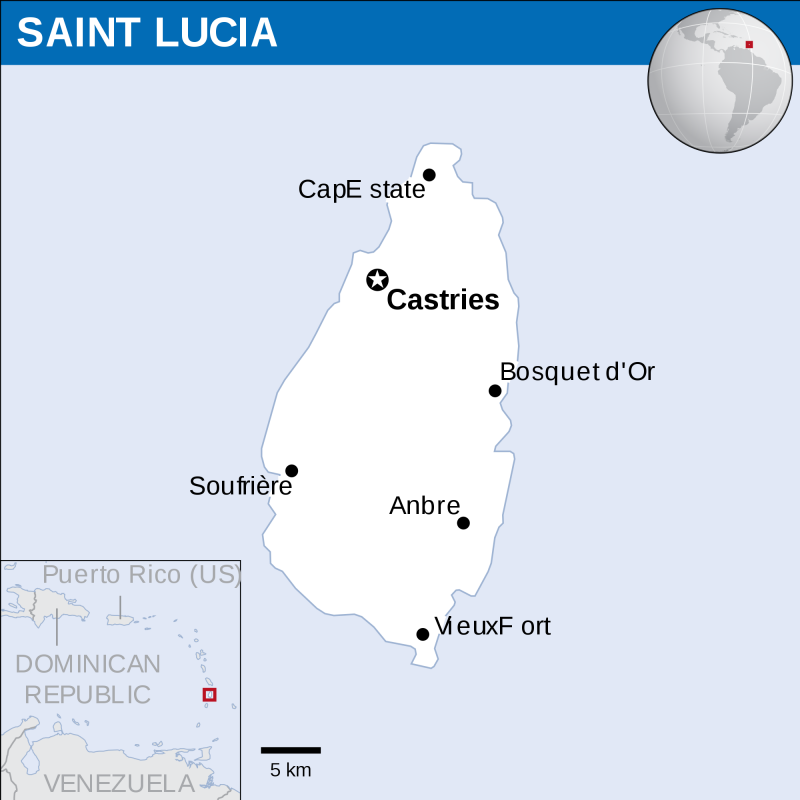 Saint Lucia was one of the last European colonies to declare independence on February 22nd, 1979. 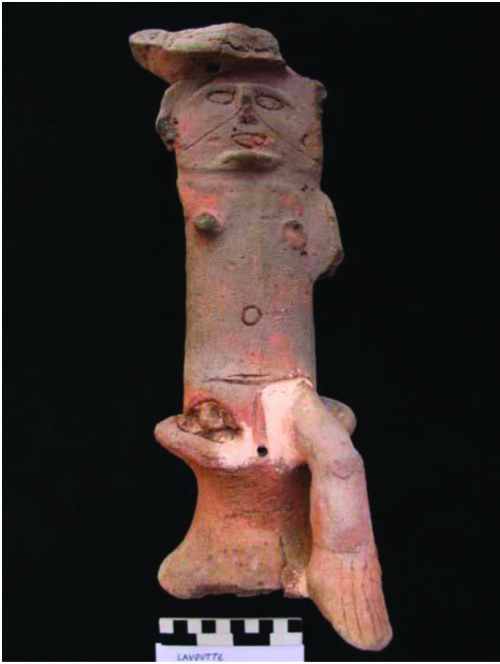 Pottery statuette from the Anse Lavoutte site, northeastern tip of St. Lucia. The site is late pre-colonial in date, c. A.D. 1000–1500. 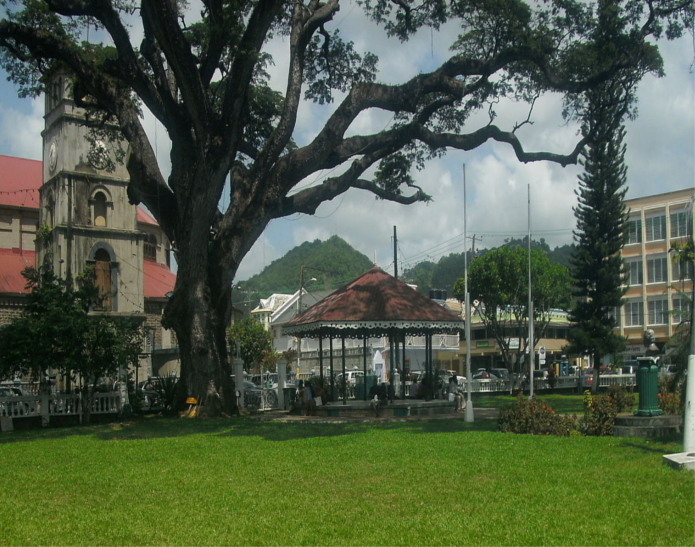 Here are a list of some of the historic places to visit in St. Lucia. The following is a sample selection of the traditional arts and crafts in St. Lucia. The annual calendar of events for St. Lucia includes a range of activities from water sports, to music festivals and other traditional celebrations surrounding its agricultural origins such as the Chocolate Heritage Month. The influence of the mixed British and French influences are evident in the music, food and other elements associated with these events. Click on the links below to learn more about festivals and cultural events. 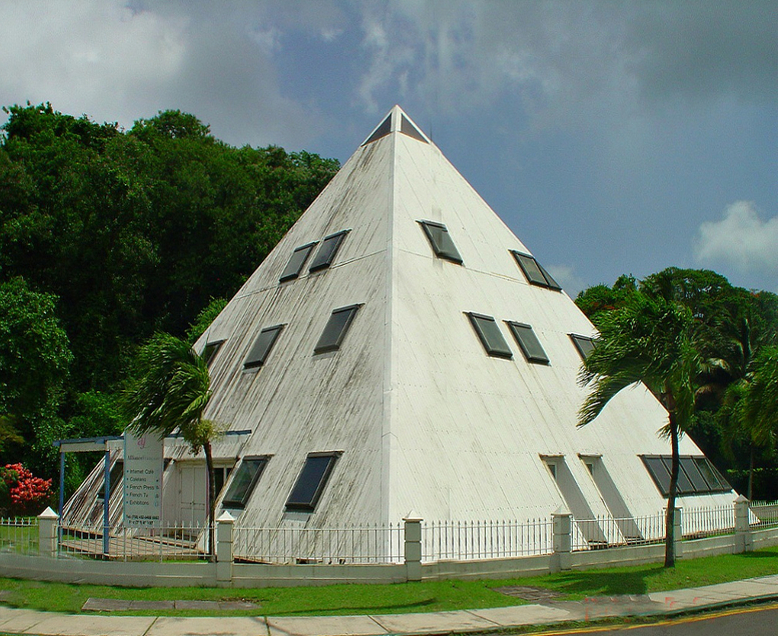 Click on the links below for information on museums and organiations in St. Lucia. The Le Pavillon Royal Museum is a historical museum located at the Government House. 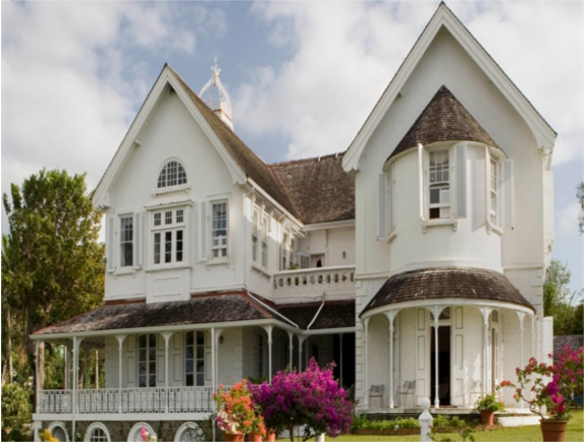 The museum contains a collection of historical documents and artifacts that chronicle the history of the Government House, and the successive Governors and Governors General who have administered the affairs of the state from the early 17th century. Please see the following link for information on academic studies offered in St. Lucia.